Above: The RoC Multi Correxion 5 in 1 Perfecting Cream is a wonderful tinted primer or light base with anti-aging benefits to boot! Above: Swatches of the RoC Multi Correxion in direct sunlight. 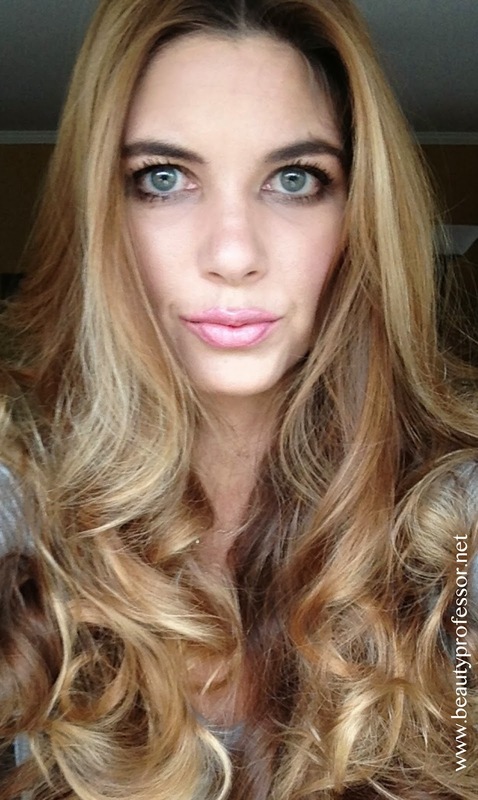 Above: Rosy Lips: a tinted twist on classic Vaseline! Above: A swatch of Rosy Lips in direct sunlight. Above: This purse-sized spray is a life saver for heel lovers! 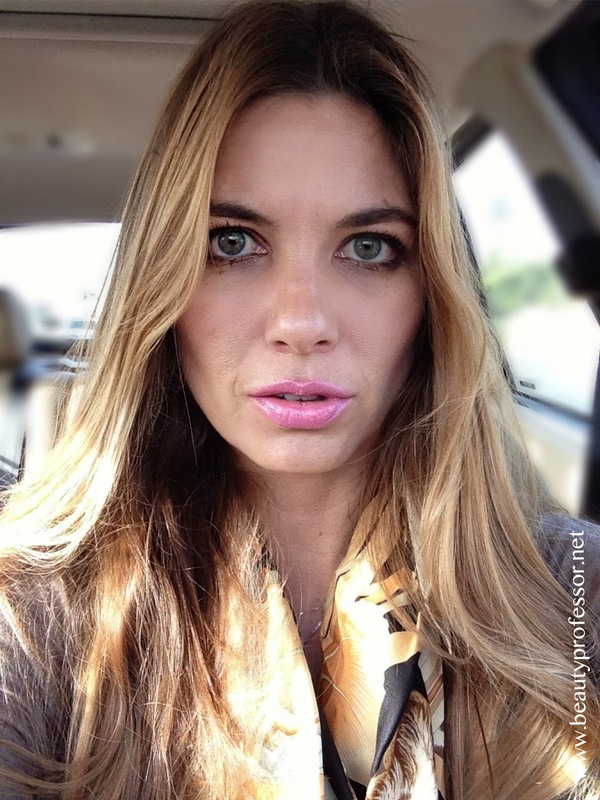 Above: My trial of Lancome Visionnaire Blur...smooth skin in a tube. Above: The formula is silky and disappears upon contact with the skin. Above: Swatches of Visionnaire Blur in direct sunlight. Above: Cle de Peau Lipgloss #5 is a gleaming bright baby pink. Above: A swatch of #5 in direct sunlight. Above: Cle de Peau Lipgloss #12 is a glistening diamond white. Above: A swatch of #12 in direct sunlight. Above: The gorgeousness that is Jenny Patinkin brushes. Above: The Beauty Is Life Compact Powder in Light Beige is a pigmented, medium coverage powder for NC 20-25 skin tones...it makes the skin look like porcelain. Above: Ellis Faas Creamy Eyes #106 is a brown/taupe/plum shade with no shimmer. Above: Swatchees of Ellis Faas Creamy eyes in #106 and #108 (another favorite)! Above: Laura Mercier Longwear Creme Eye Pencils. Above: Swatches of the Longwear Creme Eye Pencils in direct sunlight. 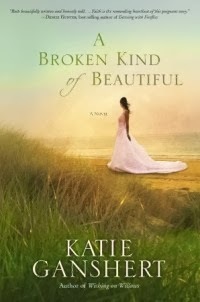 Above: A Broken Kind of Beautiful is available for pre-order right now! Above: The Diptique Le Sablier comes in two stunningly-constructed pieces. Above: The harmony of both elements + the intoxicating scent of fig. I hope you enjoyed the video and images and welcome your questions and comments! What's on YOUR radar as of late? **Some products are PR sample provided for review (the rest, purchased by me) , however, as always, all of my opinions are expressly and unequivocally my own. This post contains affiliate links; my disclosure policy contains additional details on how these work. 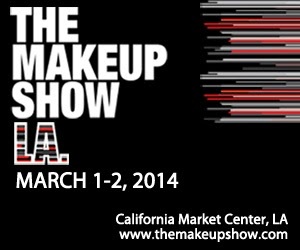 This weekend, The Makeup Show LA takes place at the California Market Center in the heart of Los Angeles! On Saturday 3/1 from 9-6 and Sunday 3/2 from 9-5, the California Market Center will be an epicenter for artistry, networking, community, inspiration and education in the world of beauty. Large enough to attract over 75 premier brands yet intimate enough to enable personal interaction with brand executives and CEOs, The Makeup Show is a must for beauty lovers on the West Coast! Above: Artwork by Kevyn Aucoin. Additionally, TMS has teamed up with the legend that is Kevyn Aucoin to showcase never-before-seen pieces at the The Makeup Show Icon Gallery including personal images of Kevyn Aucoin and his clients, Kevyn Aucoin lashes (labeled for each of his clients) and artwork by Aucoin himself. 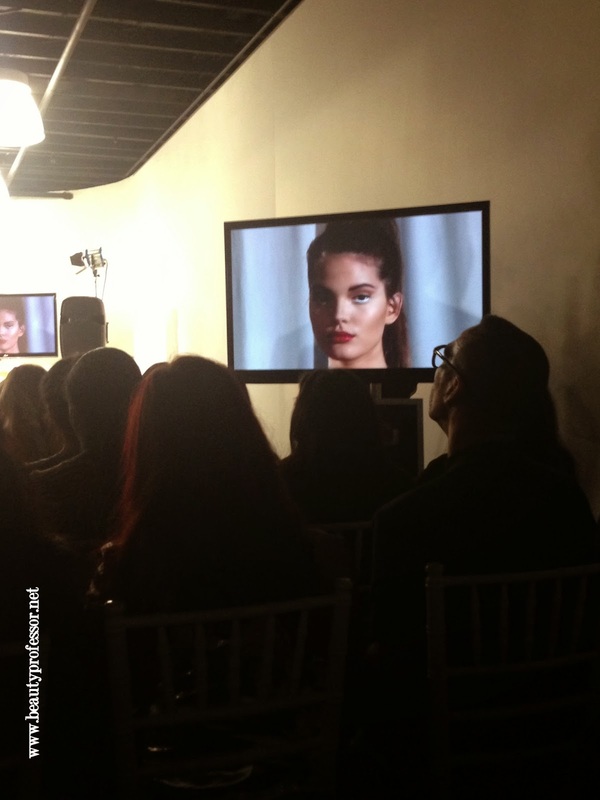 Above: Images from the Kevyn Aucoin collection. NARS will be launching their new Instant Line and Pore Perfector, Matte Multiple and Artistry Brush Collection. Make Up For Ever will be premiering HD Blush and HD Pressed Powder. Pinnacle Cosmetics will be introducing Sheer Glo Illuminating Lotion. Kett will be launching Creme Correctors at the Muse Beauty booth. Georgeous Cosmetics will be launching their BB and CC Cream line to the USA. Obsessive Compulsive Cosmetics will showcase their latest collection of Lip Tars in six new shades that are sure to sell out. TEMPTU Pro will be introducing an innovative new TEMPTU Pro SP-40 Airbrush Gun. Senna Cosmetics will be premiering their new Blush Contour Cream to Powder Kit in addition to Lasting Illusion Satin Matte Foundation. 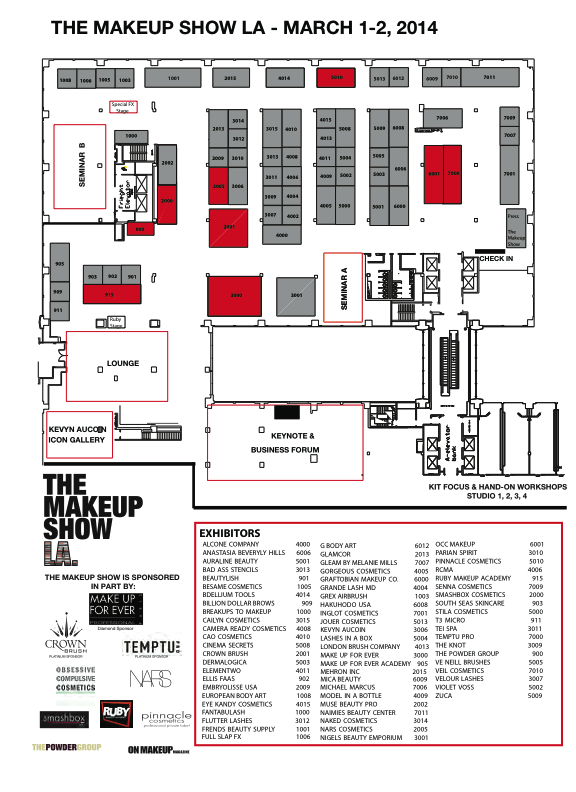 Above: The current floor plan for The Makeup Show LA...click to enlarge. Bottom Line: I will be attending The Makeup Show LA and can't wait to thoroughly cover this lush landscape of beauty for the blog. I wholeheartedly encourage you to attend...please let me know if you plan to go; it would be lovely to see you there! Above: The details of event. 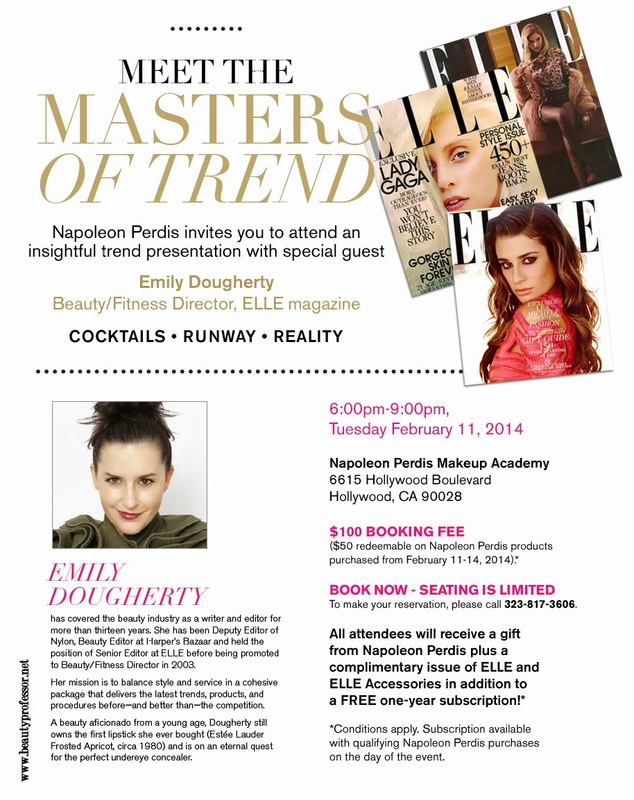 Last week, I had distinct opportunity to attend a master class hosted by Napoleon Perdis (who I interviewed HERE) and Elle magazine Beauty/Fitness Director Emily Dougherty. 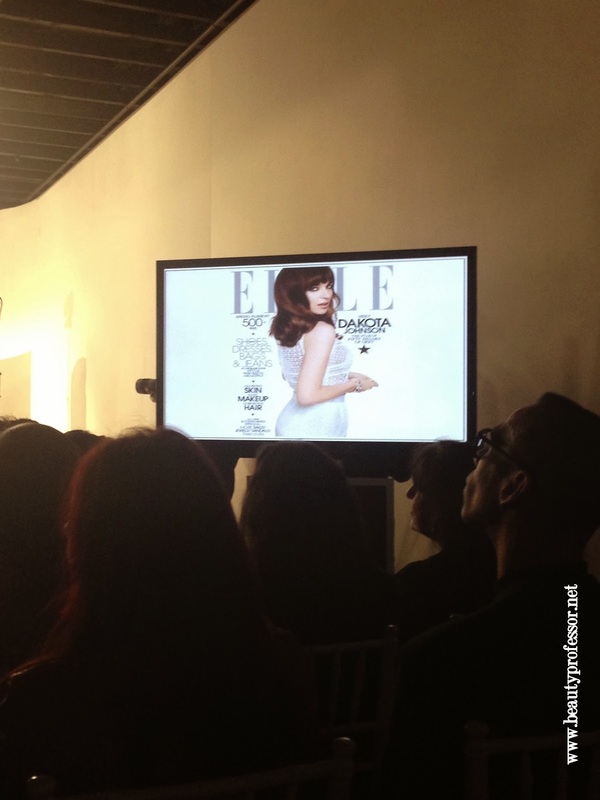 Held at the pristine Napoleon Perdis Makeup Academy in Hollywood, the evening was rife with demonstrations, fresh spring trends and mingling with fellow beauty-minded individuals. Above: Elle magazine Beauty/Fitness Director Emily Dougherty and Napoleon Perdis discussing the trends for spring. Above: The presentation screens strategically placed throughout the room guaranteed that every audience member could view the demonstrations. 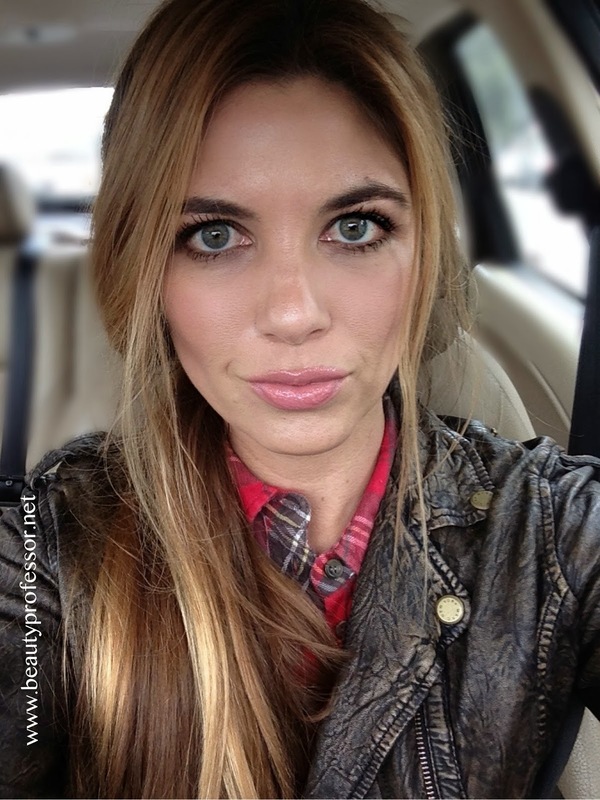 Above: The white eyeliner trend is all about brighter, larger eyes. 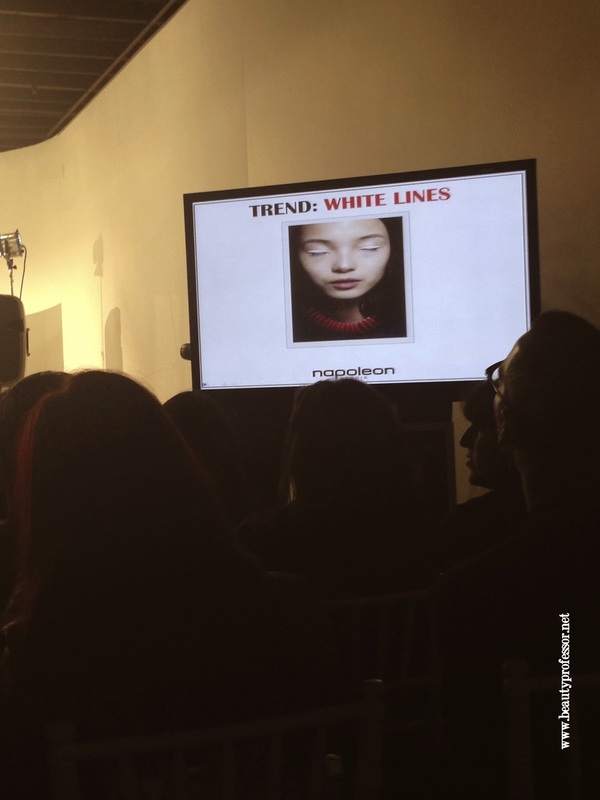 Above: The second look Napoleon created, featuring white eyeliner and bold red-orange lips. No Makeup Makeup...using Auto Pilot Napoleon Complex Skin Renewal Serum, China Doll Foundation (also reviewed HERE) and the brilliant Couture Contour Duo. White Eyeliner...centering on the China Doll Eyeliner in Yang. A Bold Orange Lip...featuring DeVine Goddess Lipstick in Hara and matte skin from the Camera Finish Powder and Foundation. Some tips I learned from Napoleon during the presentation included carefully lifting the eyelid when applying mascara to get right to the root, using a brown eyeliner pencil to add contour to the orbital area and adding a bright white liner to the lower waterline to dramatically open up the eye! Above: Napoleon, Emily and the lovely models from the demonstrations. Above: BP, Napoleon and Emily. What a rare treat to visit with both of them at the event! Above: Laura (my blog assistant and mom!) and BP. Above: Amidst the crowd of beauty lovers eager to meet Napoleon and Emily. Above: Senior Vice President of Sales & Operations Luis Santos + BP. Above: BP and Napoleon Perdis Digital Marketing Executive Diane Sievert. We've communicated for months and it was wonderful to finally meet in person. Above: A glimpse of the vibrant aesthetics of the Napoleon Makeup Academy. Above: The Napoleon Perdis flagship store, adjacent to the NPMA. Above: Attendees exploring the gorgeous offerings at the store. Above: The line to purchase...watching the products in action during the class was definitely inspiring. Above: My favorite product from the demonstrations...the Couture Contour Collection, replete with two specialized brushes and a dual sided powder compact for contour and highlighting. Above: A glimpse of the Couture Contour Collection in action...I love how the white side of the contour compact contains absolutely no shimmer; this is both genius and unique! Bottom Line: Napoleon Perdis is a truly kind and generous innovator in the beauty industry. His acumen for technique, flair for color and sincere motivation to make women look their very best are a winning trifecta, indubitably cementing his revered post in the makeup world. Additionally, getting the chance to meet Emily Doughtery from Elle was epic; I was both floored and flattered that she is familiar with Beauty Professor! All in all, it was an evening to remember...I have my eye on the Couture Contour Collection and can't wait to try my newly acquired techniques from the class.